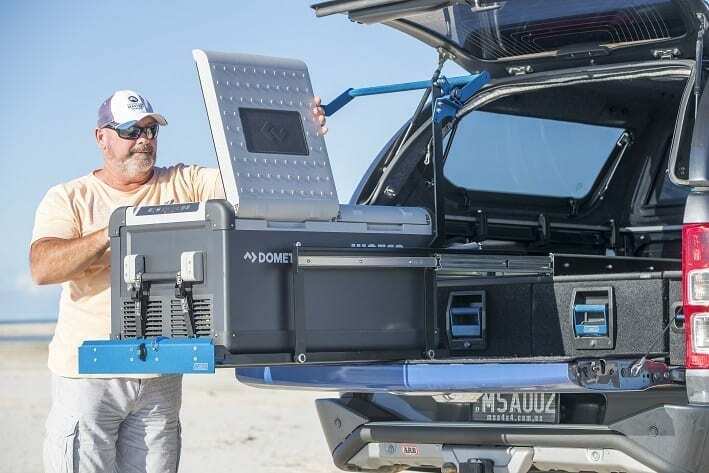 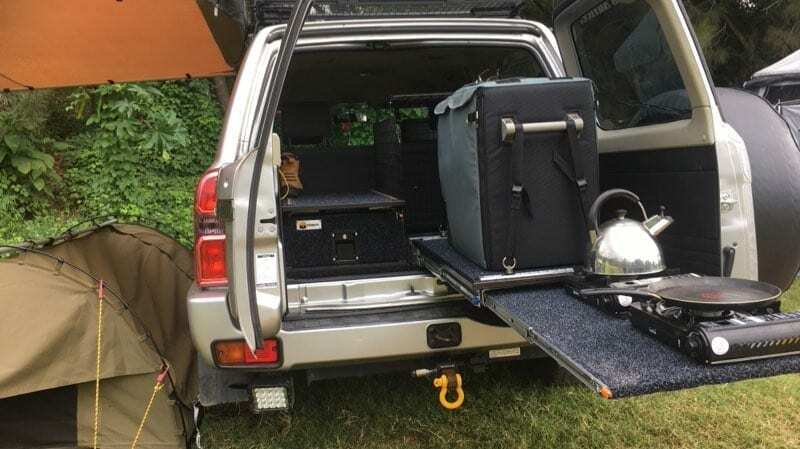 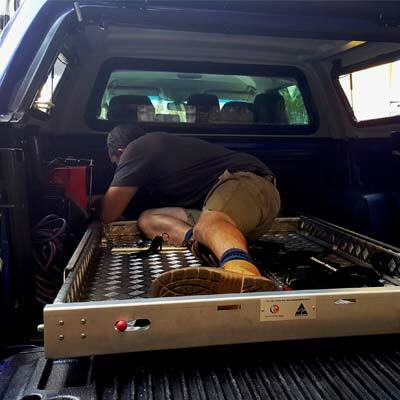 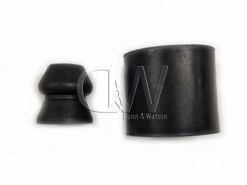 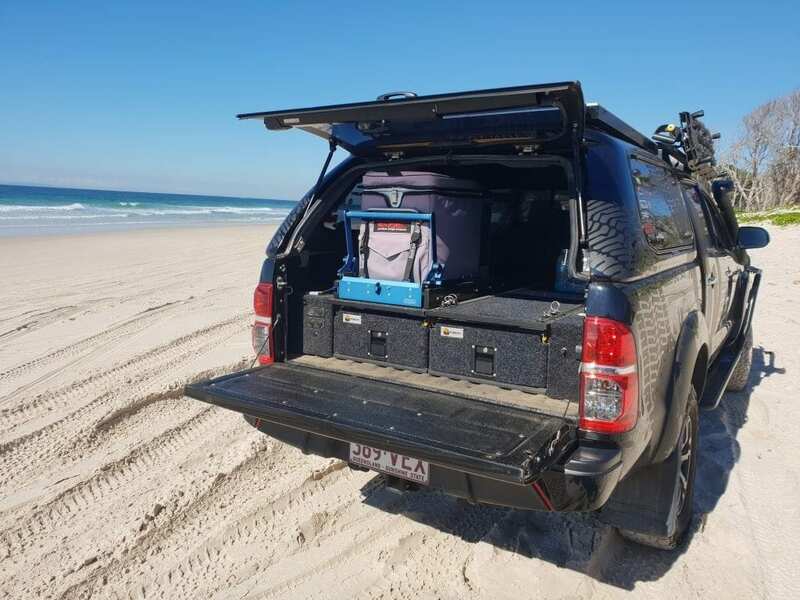 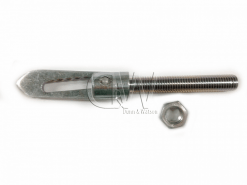 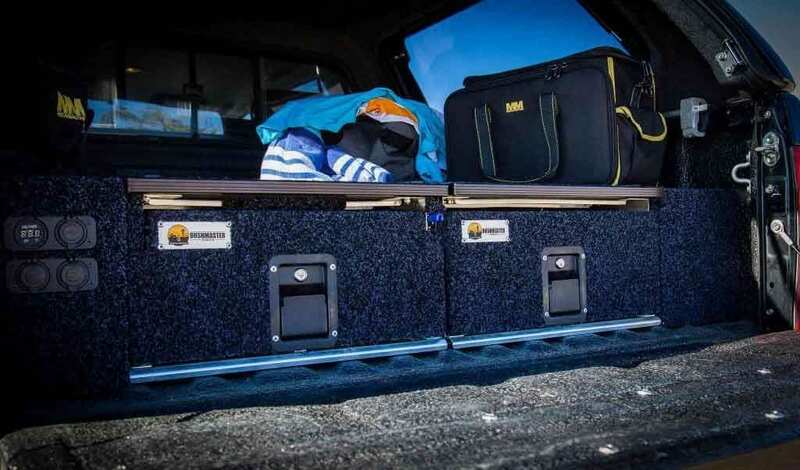 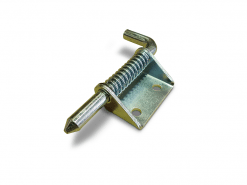 Dunn & Watson Pty Ltd’s fastener product range offers a broad selection of fasteners for many camper trailer, caravan, truck and trailer applications. 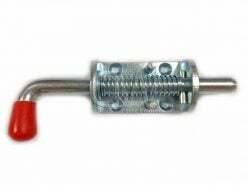 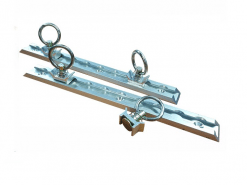 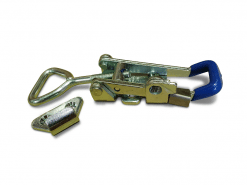 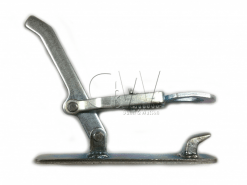 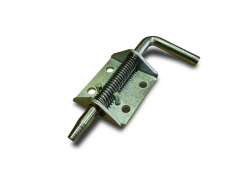 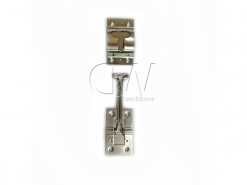 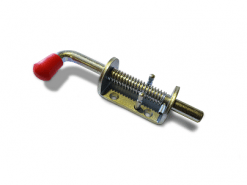 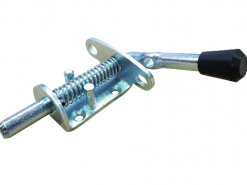 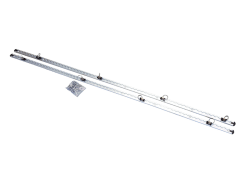 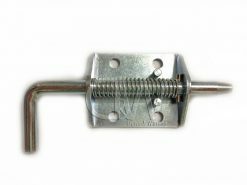 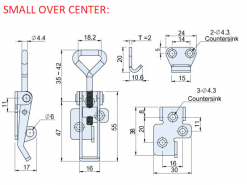 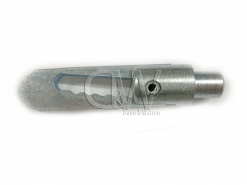 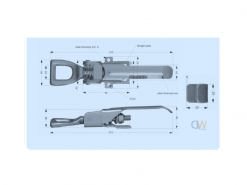 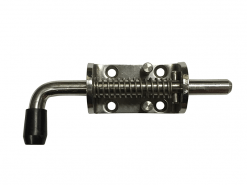 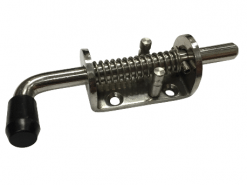 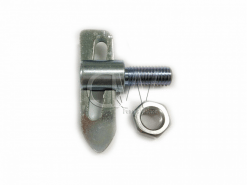 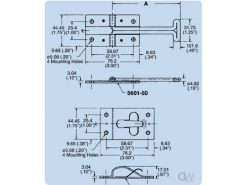 Range includes Anti Luce Fasteners, Door Hold backs, Heavy duty over center fasteners, spring bolts and tie downs. 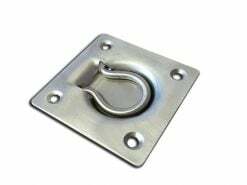 Available in zinc, galvanized and stainless steel finishes. 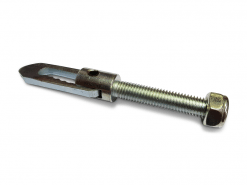 We pride ourselves on having the depth of fasteners beyond just the main stream popular models the others carry. 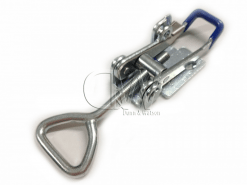 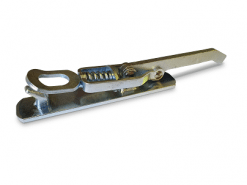 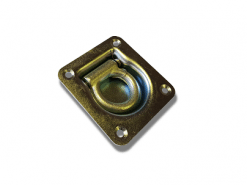 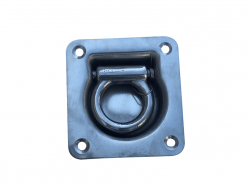 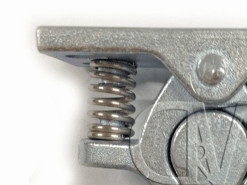 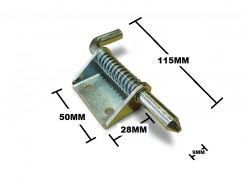 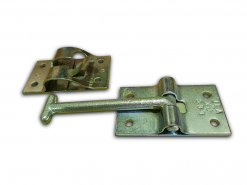 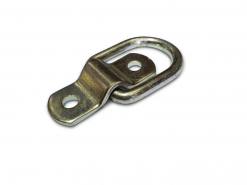 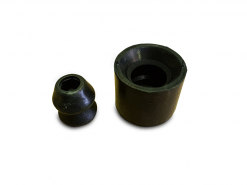 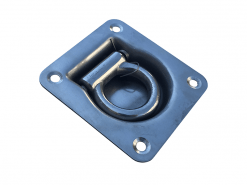 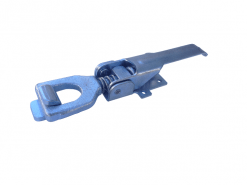 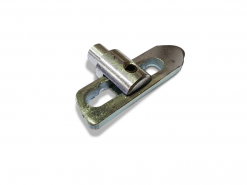 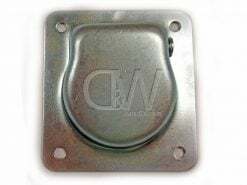 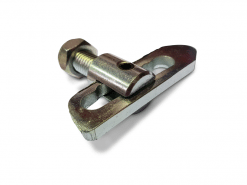 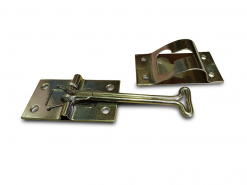 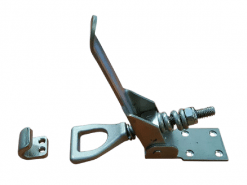 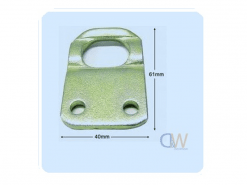 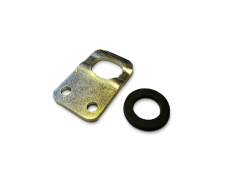 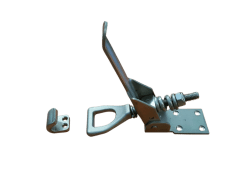 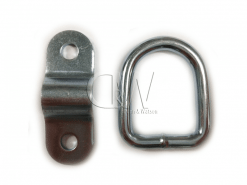 Most if not all of our fasteners are typically used in conjunction with many other items we sell including, Locks and Handles, Trailer Hinges, Caravan and Campers Spare Parts, Ventillation, Gas struts, Drawer Slides and much more. 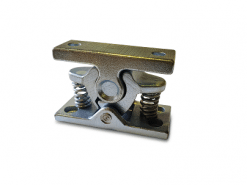 When we look at stocking a line of fasteners we explore the full range available in both Australian and global markets.